LA MAISON DE LA VANILLE - VANILLE NOIRE DU MEXIQUE 100ML SPRAY EAU DE TOILETTE è disponibile per l'acquisto solo con incremento di 1. 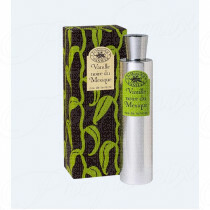 VANILLE NOIRE DU MEXIQUE DA LA MAISON DE LA VANILLE È UNA FRAGRANZA ORIENTALE PER LE DONNE. UNA NOTA DI TESTA FRIZZANTE PER STREGARE E AFFINARE IL MISTERO DELL'INCONTRO. LE NOTE DI CUORE DI GELSOMINO E ROSA PER SEDURRE DOLCEMENTE. PER UNA DONNA ELEGANTE, DOLCE E RAFFINATA. NOTA DI TESTA È BERGAMOTTO; NOTE DI CUORE SONO ROSA E GELSOMINO; NOTE DI FONDO SONO VANIGLIA, IRIS, OPOPONAX E PATCHOULI. 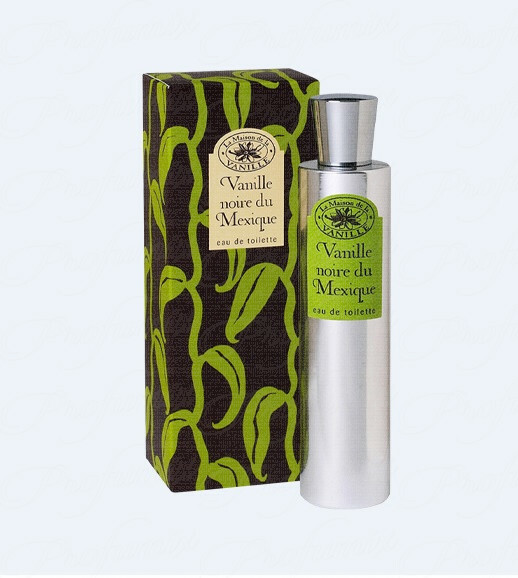 VANILLE NOIRE DU MEXIQUE BY LA MAISON DE LA VANILLE IS A ORIENTAL FRAGRANCE FOR WOMEN. A SPARKLING TOP NOTE TO BEWITCH AND TO SHARPEN THE MYSTERY OF THE ENCOUNTER. A HEART NOTES OF JASMINE AND ROSE TO SEDUCE YOU GENTLY. FOR AN ELEGANT WOMAN, SOFT AND REFINED. TOP NOTE IS BERGAMOT; MIDDLE NOTES ARE ROSE AND JASMINE; BASE NOTES ARE VANILLA, IRIS, OPOPONAX AND PATCHOULI.